After years of having one of the best RV treatment products on the market, you would think it could not get any better, but it just has! 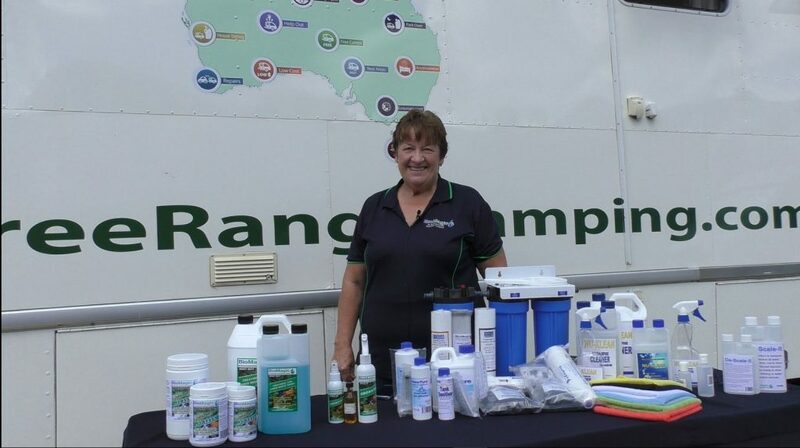 Bio Magic has long been a favourite amongst RV users as one of the most cost-effective and environmentally safe products in Australia for Toilets and Grey Water treatment in Caravans and Motorhomes for many years. We originally heard about Bio Magic from other travellers while we were on our first trip around Australia, then about three years ago we got the opportunity to meet Jacquie, the developer of Bio Magic and find out much more about this amazing product. So impressed were we that we put it in the Free Range Camping Shop and today, it is still one of our most popular and widely used products with people swearing by its effectiveness. So, what’s been happening in the world of Bio Magic? Bio Magic Concentrate for All Waste Tanks. 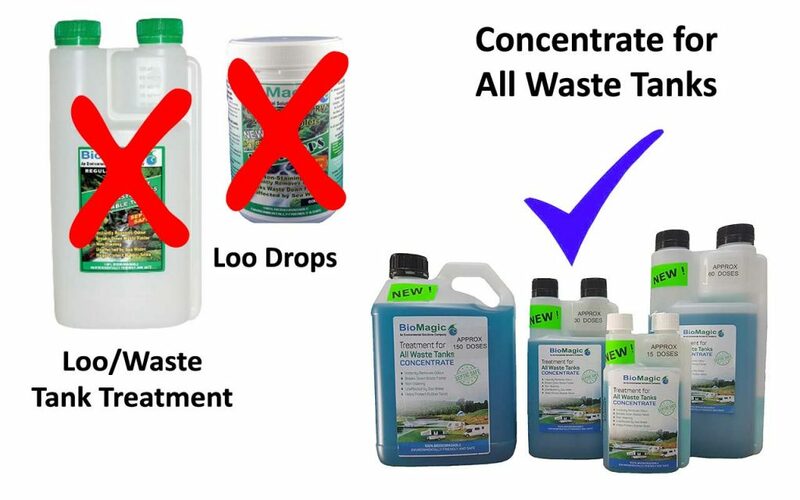 The new concentrated range will now replace the Loo Drops and the Loo/Waste Treatment in liquid form. I asked Jacquie why the changes were needed and how she developed the new concentrated formula. We always like to listen to our customer feedback. And this is exactly what she has done. The customer feedback, in this case, was that people wanted a longer shelf life on the product. Many users of Bio Magic are full time and use the product on a daily basis, but some are intermittent travellers, so need it to last longer, or in the case of the granules, sometimes moisture could get in and they would stick together. Being in Caravans, where space can be limited and weight is imperative, many were concerned about the size of the bottles of Bio Magic, and many others about the weight of the liquid version. So the mission was to increase the shelf life of the product and at the same time make it weigh less and fit into a smaller bottle. Following a stringent process, and many hours of testing, this is what Bio Magic have been able to achieve. Over a 12 month period, Jacquie has adjusted her formulas and come up with a superior product she is very proud of. It took over 12 months of developing and has been road tested by us and many of our regular long term users and we are thrilled with the results, I can say with confidence, this is by far the best version of Bio Magic we have ever had. The result is a super concentrated version of Bio Magic. It is more Cost effective and offers double the usage in a bottle that is half the size and half the weight, but works just as well, if not better than its predecessor. If you have previously purchased the 1 litre bottle of Bio Magic, you will now only need the 500ml bottle to do the same thing. The price stays the same, but the size and weight of the bottle go down. 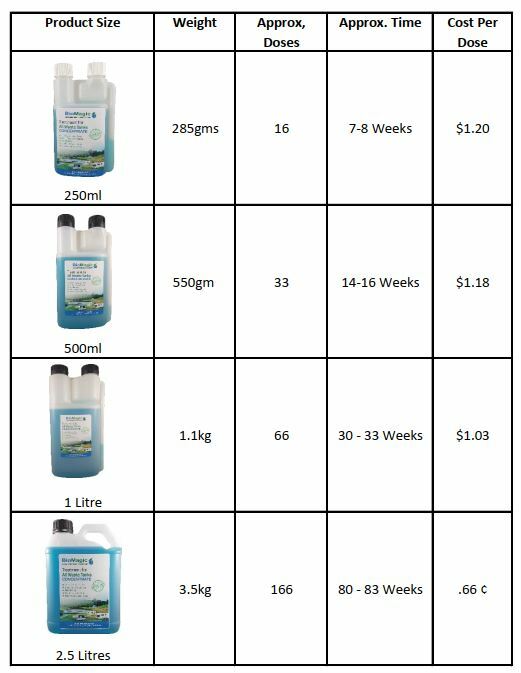 The comparison table below shows the new weights of each bottle, gives approximate dosage rates, an indication of how long each bottle will last, and an idea of cost per dose. Please note: Dosages, times and prices shown in chart are based on a loo being changed twice a week. They are all approximations and may vary with use. You may get fewer dosages if also used for Greywater trank treatment. 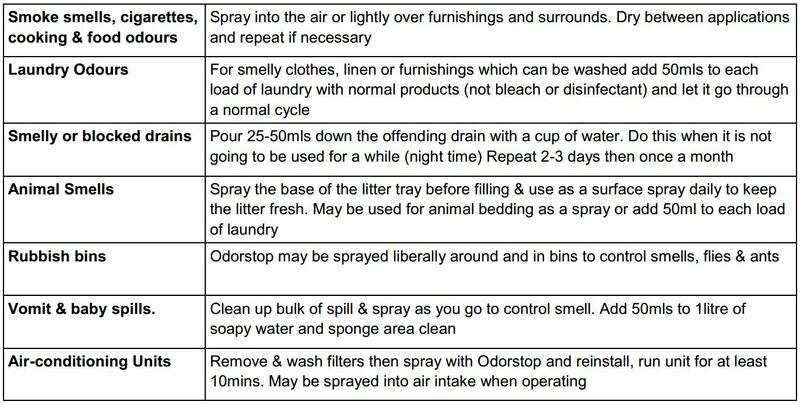 In all cases above, the product is highly concentrated to it is recommended to use a small 600ml bottle and add 30ml of concentrate then fill with water, then use a capful per day or two down the drain for your grey water. 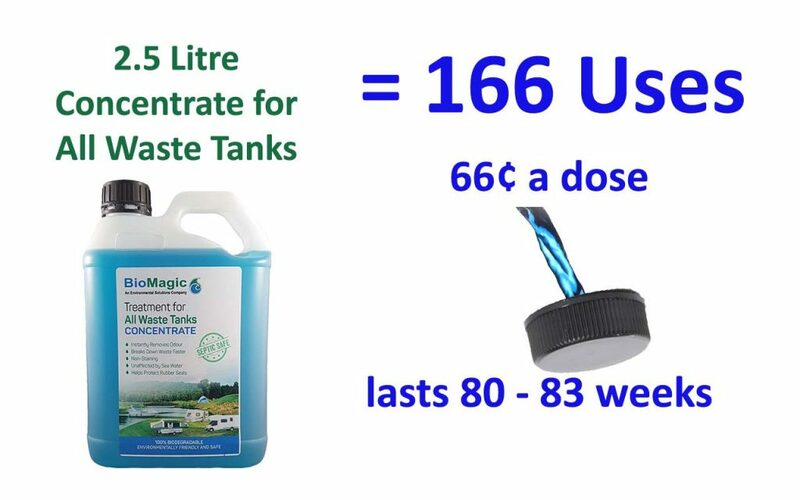 In simple terms, a 2.5 litre bottle, for example, equates to 166 uses, or the equivalent of 66 cents a dose, (for our premium members, this is even less at 52 cents a dose), meaning that one bottle will last anywhere from 80 to 83 weeks. It has no expiry date. That’s right, there is no expiry date, the product will work just as well in five years’ time as it does the day you get it. The colour may fade over time, but the product will still work. We know that is a big call, but Bio Magic and Jacquie will personally stand behind the product and its effectiveness. Jacquie is happy to provide her number to anyone that purchases any of her products and happy to step you through any questions you may have, before and after you purchase. She is always on hand and available. So for those of you that are new to Bio Magic. You may be wondering what it does. We have a full article prepared on Bio Magic here. Some of the videos show the old product, so we will update them soon, but the new Concentrate version works exactly the same. Bio Magic Concentrate for All Waste Tanks is ideal for any small portable toilets, cassette toilets in caravans or motorhomes, composting toilets or any septic or biological waste system you may have at home. Bio Magic Concentrate for All Waste Tanks can also be used to treat Grey Water tanks. 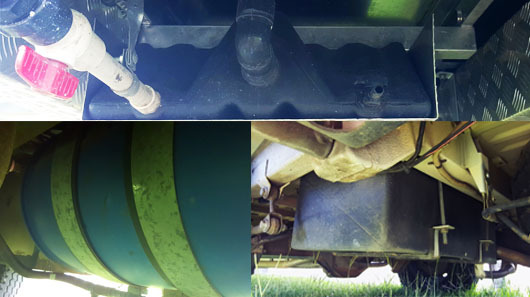 Grey water tanks come in all shapes and sizes, but the one thing they all have in common is after a few days of holding grey water, they will stink. 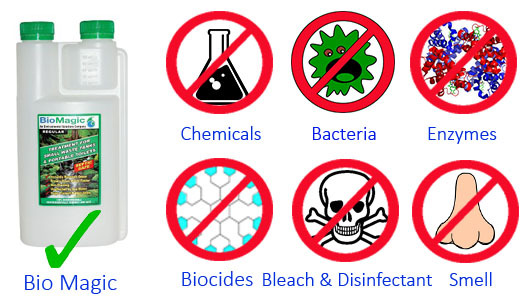 Bio Magic Concentrate All Waste Treatment contains no nasty chemicals, is safe and environmentally friendly. Which means, you can empty your Greywater into any type of waste system that you are permitted too, and know you can do it safely without harming the environment or causing any harm, and that is not going to stink out the neighbours. You can purchase the new version of Bio Magic Concentrate for all Waste Tanks in the FRC Online Shop. 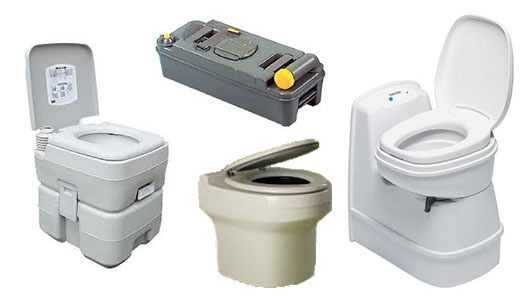 We have replaced all older versions of the Loo Drops Granules and Loo/Waste Tank Treatment both as individual products and in both our Casual camper and Serious Camper kits. Premium club members still receive 20% off, and for the rest of the month, as a bonus with the purchase of any Concentrate product or package that contains it, Bio Magic & FRC are throwing in a Free 125ml bottle of Bio Magic Odorstop valued at $5.95!